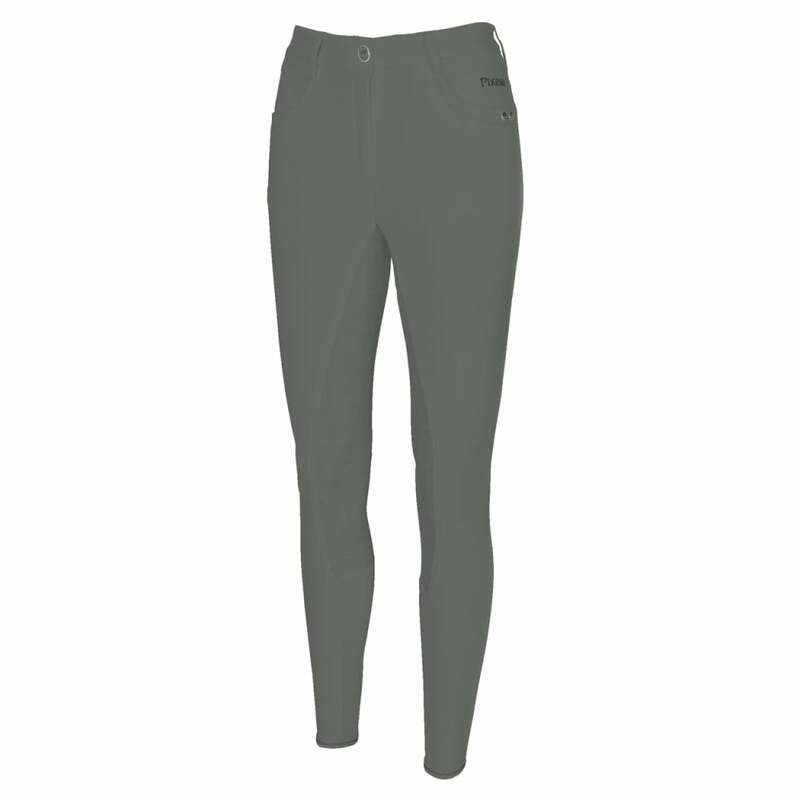 These Pikeur Audrey Grip Breeches are the perfect summer option, made from lightweight fabric for comfort. The three quarter grip panel features grip Pikeur branding across the seat to improve security in the saddle and the stretch ankle cuff ensures a comfortable fit beneath riding boots. The waistband is medium rise with Pikeur branding and the front features two convenient slanting pockets.